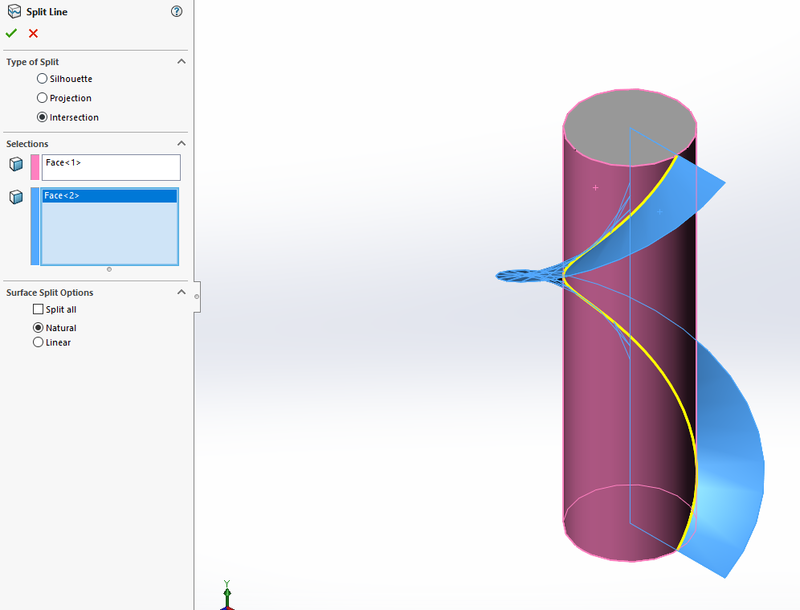 Meet SOLIDWORKS Split Line tool: a helpful, time-saving option that can be used to create additional faces and reference. It achieves this through three different methods: silhouette, projection and intersection. In this Video Tech Tip, we’ll examine the application of those three types of split lines and the required steps to create them. The silhouette method is used when you need the outer most geometry. 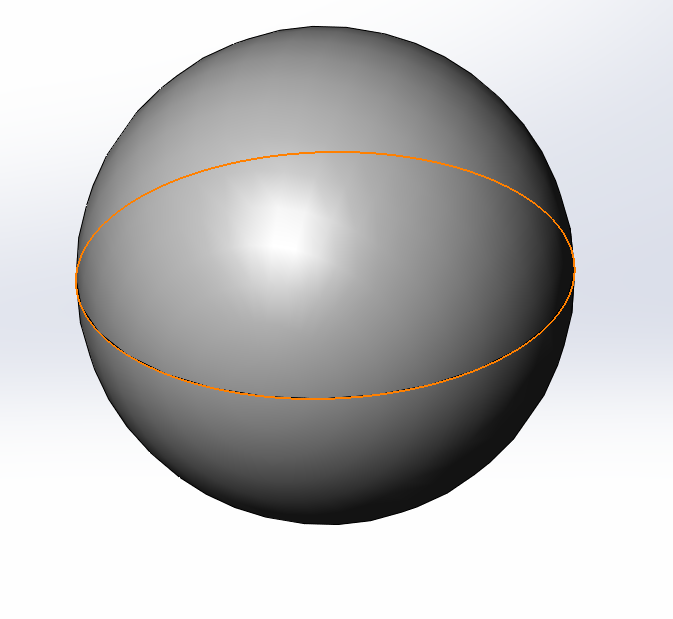 It will create the outline as viewed from a specified input plane (often useful in mold design and creating cavities). This method requires two inputs: a face and a plane. The face selection is straightforward: pick the face(s) that you wish to split. When selecting the plane, imagine which one when viewed normal would give the desired outline. The projection method is used when you need to isolate an area by creating a face. This is useful when using features that require faces such as simulation. Simply select an existing sketch that needs to be placed on a face or faces. The intersection method is useful if you use surfaces that interact with solids. It will create a line at the intersection between two types of faces: the splitting face and the target face. As you can see the split line tool can be used in different ways, and not just for your 3D CAD modeling. It is useful for creating faces to use in simulation as well as applying appearances to make your designs visually pop. With all the different functionalities you'll be glad you added this handy tool to your SOLIDWORKS toolset.